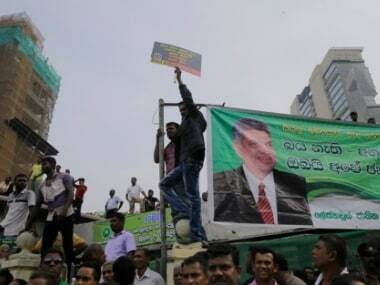 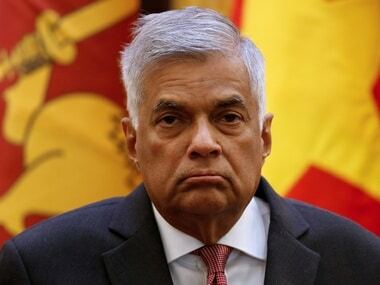 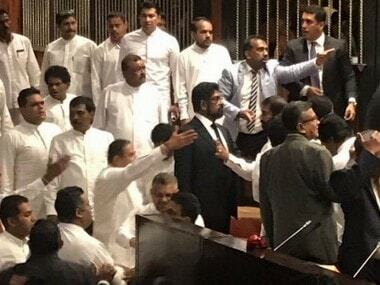 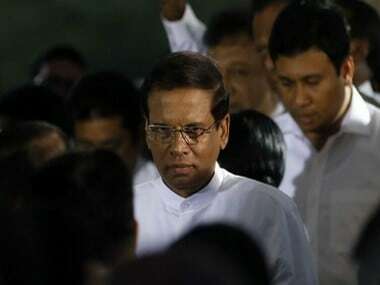 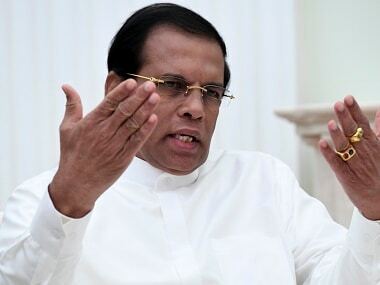 An all-party meeting called by Sri Lanka's president Maithripala Sirisena failed to make any breakthrough on Sunday to end the raging political crisis set off by his controversial decision to remove Sri Lanka prime minister Ranil Wickremesinghe last month. 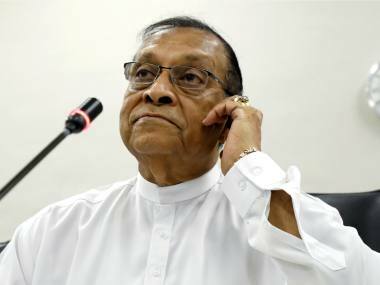 Sri Lanka Parliament Speaker Karu Jayasuriya met President Maithripala Sirisena and urged him to convene Parliament to resolve the ongoing political crisis. 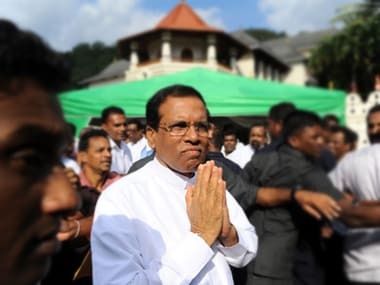 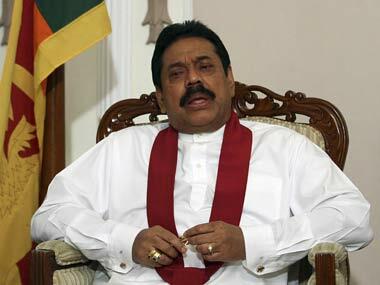 Maithripala Sirisena named former authoritarian president Mahinda Rajapaksa as head of government, triggering a constitutional crisis.